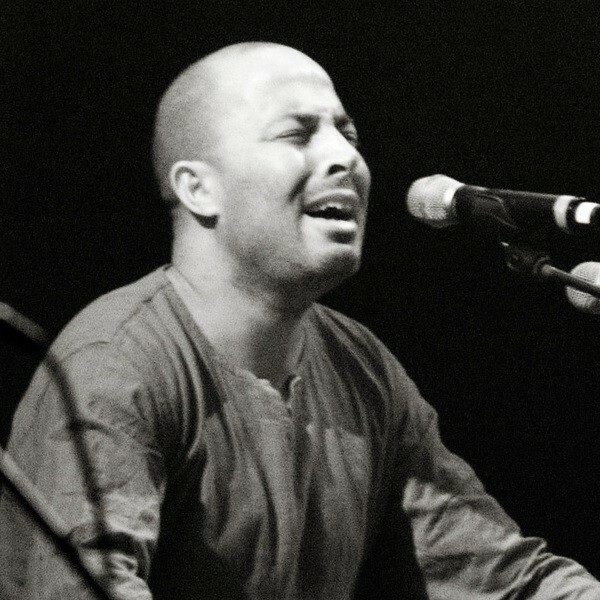 Dhafer Youssef bin bin Tahar Maarref (born November 19, 1967 in Téboulba) is a Tunisian composer, singer and oud player. At a very young age, he acquired certain notoriety, locally. His music is fueled by Sufi traditions, Arab lyricism, multicultural influences and instrumentation taken from the jazz and improvisation.